The Australian Government has announced new immunisation requirements and catch-up arrangements which will take effect 1 January 2016. These measures are in place to assist with improving vaccination coverage rates across the entire Australian community. What are the new immunisation requirements? 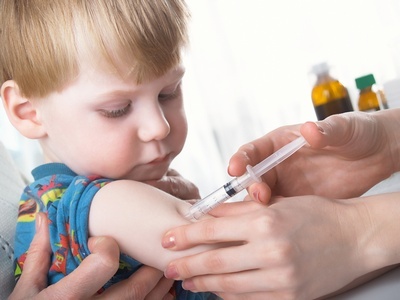 Parents who do not fully immunise their children (up to 19 years of age) will cease to be eligible for Child Care Benefit, Child Care Rebate and the Family Tax Benefit Part A end of year supplement (family assistance payments). To support these changes, the Australian Childhood Immunisation Register (ACIR) is being expanded. From 1 January 2016 you will be able to submit the details of vaccinations given to persons aged less than 20 years to be recorded on the ACIR. From 1 January 2016, all states and territories will be distributing free National Immunisation Program vaccines for all children under the age of 10 that require catch-up. This arrangement will be ongoing. From 1 January 2016, this time-limited catch up programme provides free vaccines to families who currently receive family assistance payments, who do not have a valid medical exemption, and now wish to immunise their children in order to continue to receive family assistance payments.